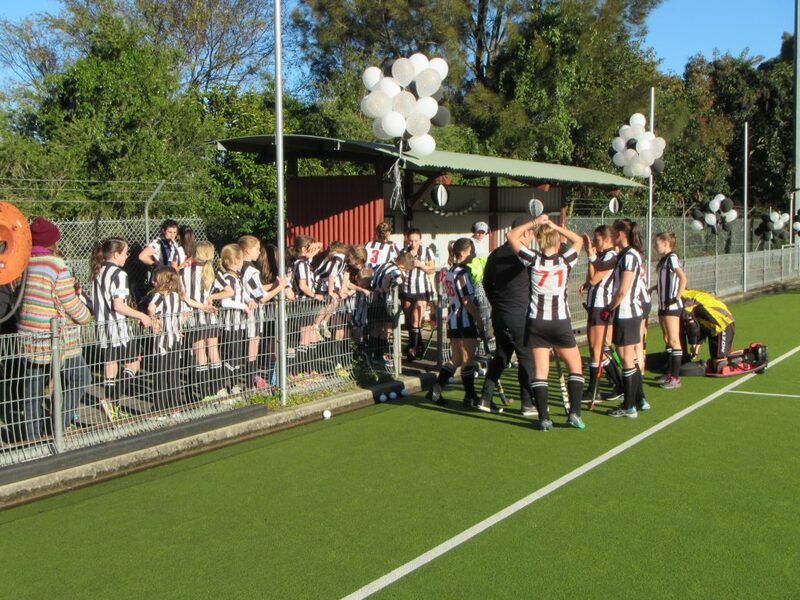 The Club is in its 84th year and is one of the largest hockey Club’s in Australia. We currently have over 45 teams across Masters (veteran), senior and junior hockey competitions. We have the largest junior hockey player base in NSW with a development programme acknowledged as the best in the sport. To ensure its smooth operation and a successful future The Club has a very hard working, professional and dedicated management team in place. The Club has its own world class turf water based synthetic field since 1994 when we established the Keith Thompson Hockey Centre at Macquarie Park (North Ryde). We are very proud of this achievement and it took years of planning and hard work by our passionate members. Since the Centre’s opening over 7,000 hockey matches have been played with an estimated 6,000 players and spectators using it each year. The Centre was also used during the 2000 Olympics as well as hosting other international matches. 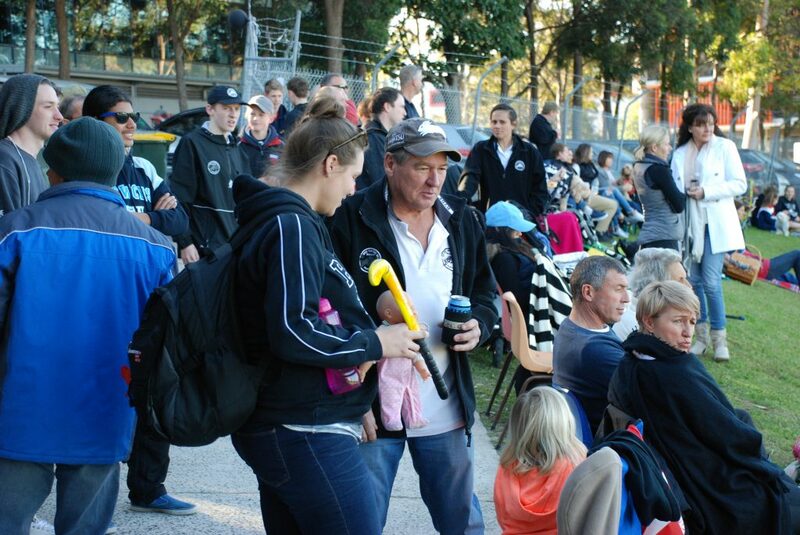 The Club has strong relationships with local enterprises and the Centre is a community-hub for sporting activities. In addition to hockey, it is also used for business sporting games, school training and matches, soccer, gridiron, and multi-sport school holiday programs. As a non-profit sporting club our purpose is and has always been to operate in service of our members and the promotion of sport. The responsibility to our community and our members is something we take very seriously as a Club and we continue to invest heavily in the growth and development of our players, coaches, umpires and administrators. Supporting excellence and continuing to encourage participation in sport particularly amongst the youth of the district remains the fundamental priority for us.